The US release date for the sequel is February 14, 2019, Thursday. This Valentine's Day, death makes a killer comeback. 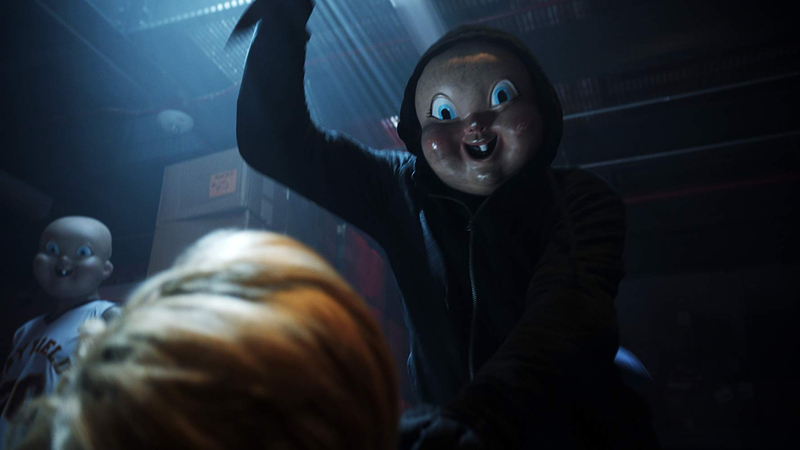 Watch the first official trailer of Universal Pictures’ upcoming suspense thriller Happy Death Day 2U, the sequel to the 2017 acclaimed box-office hit Happy Death Day. 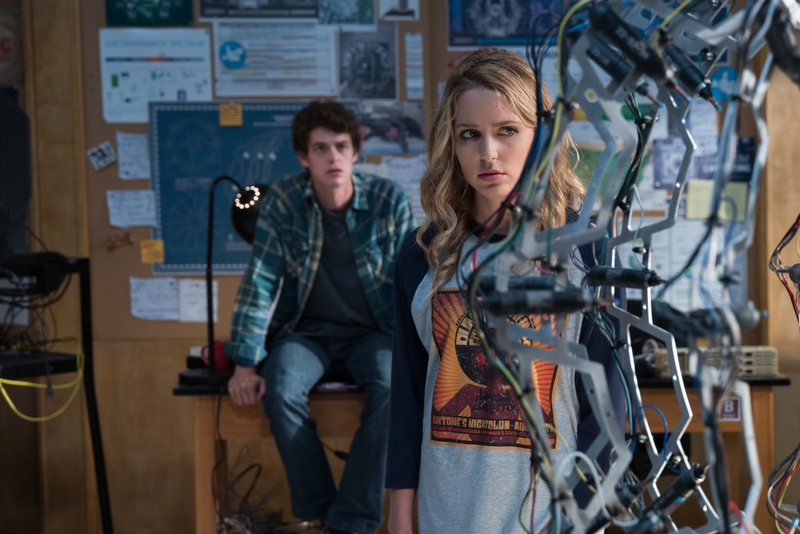 Original director and screenwriter Christopher Landon and star Jessica Rothe are back for more scares. 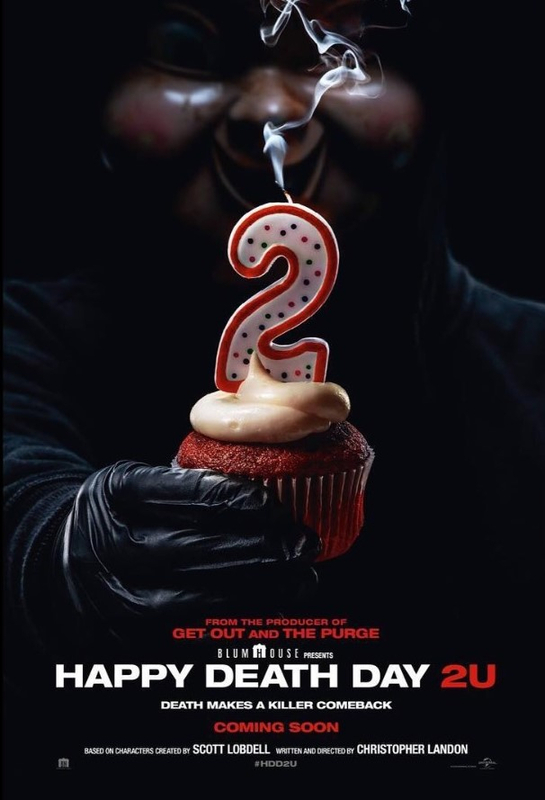 Check out the teaser poster and trailer below and watch Happy Death Day 2U in Philippine cinemas February 13. Happy Death Day 2U is distributed in the Philippines by United International Pictures through Columbia Pictures. Approached by friends, fans and conspiracy theorists alike after HDD was released, Landon relished how much audiences dug into the narrative and created their own theories about what was happening in the story. “When we made the first film, everyone had a different idea about why the time loop happened,” he says. “It wasn’t until I had this idea that I realized that the clues were buried all along. We built this film from that starting point. Audiences wanted to know what caused the time loop, and this was a fun way to explore it. 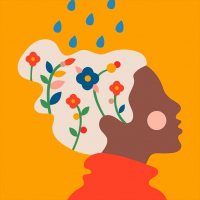 The actress feels that the character’s self-actualized power is why audiences continue to respond to the characters. “Everyone loved the first film so much. I think that’s why Chris felt like we had to make a sequel. Not only do we have this awesome horror-comedy hybrid, but the characters are complex; they’re deep and wonderful people that you care about and want to follow. Tree is owning her own destiny here. She knows the rules of the game and gets to have a little fun while doing it.